Time Magazine has crowned the original Apple iPhone as its most influential gadget of all time. While the list is a tad US centric, its had to argue against the impact of the iPhone on not just Apple's bottomline but also on pop culture. The success of the iPhone has spawned not just a copycats and shameless clones while also a birthing of a new age in personal computing. 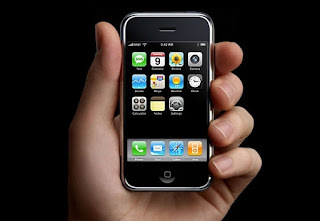 Besides the iPhone, some Apple devices such as the iPod, iBook, iPad and Macintosh also made the list. Sony also scored a few hits on the list with its immensely popular Walkman, Discman and Playstation products. Here's the list of gadgets that made it to The Time Magazine list of 50 most influential gadgets of all time.